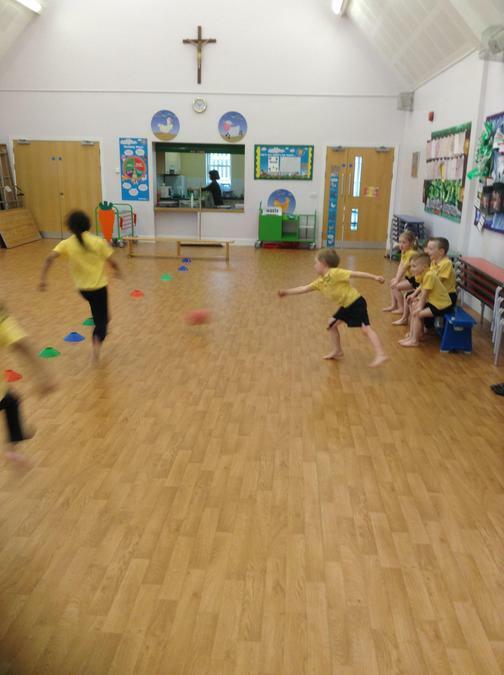 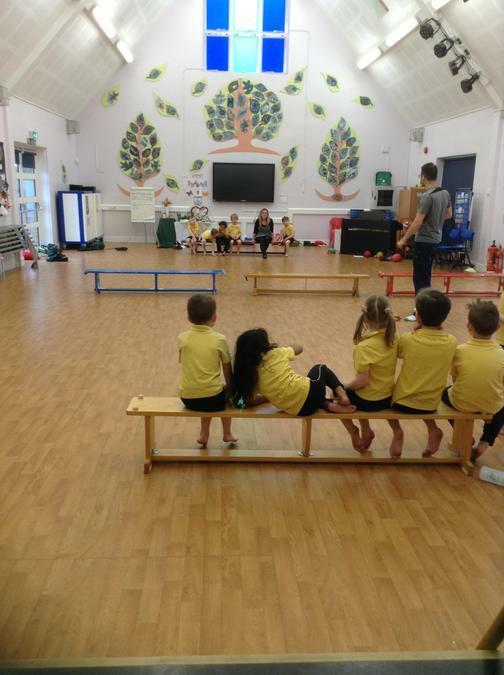 The children had a fantastic opportunity to develop their talents in a range of areas as part of our Spring Master classes. 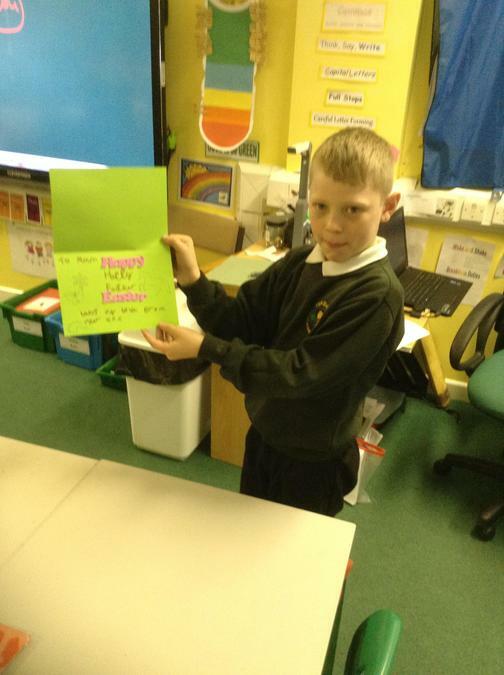 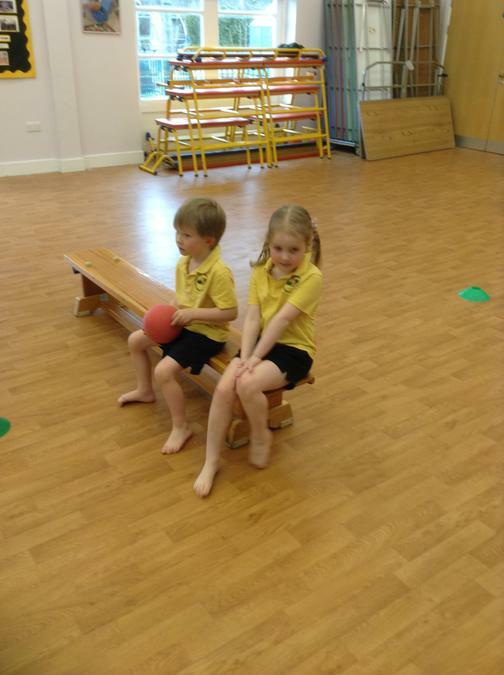 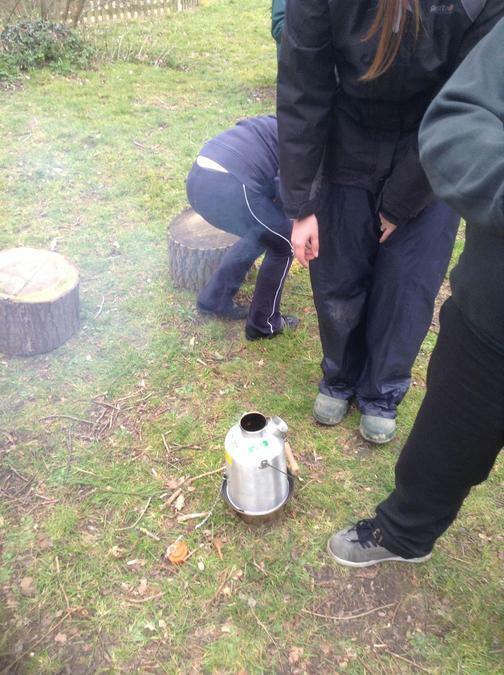 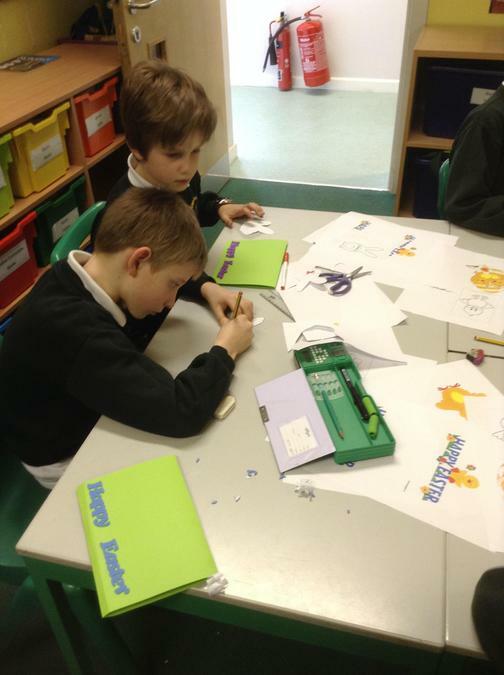 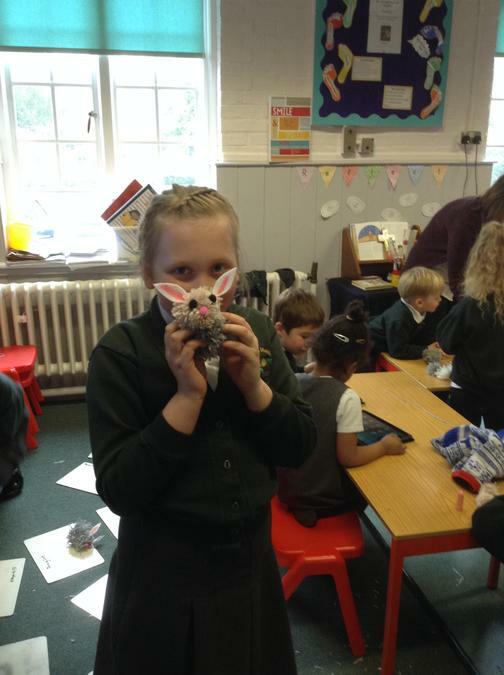 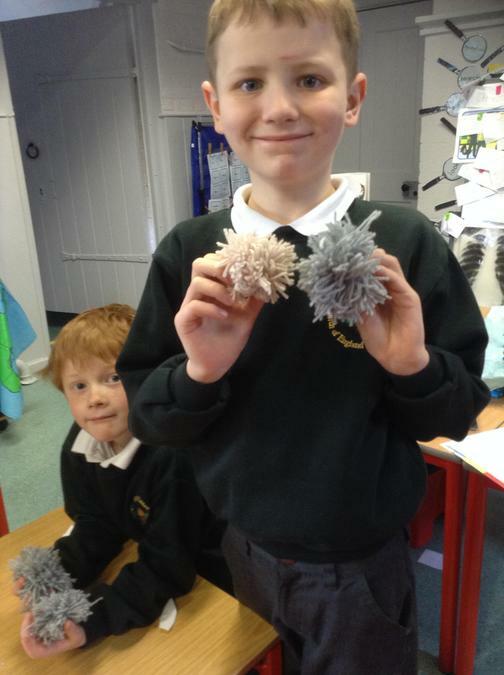 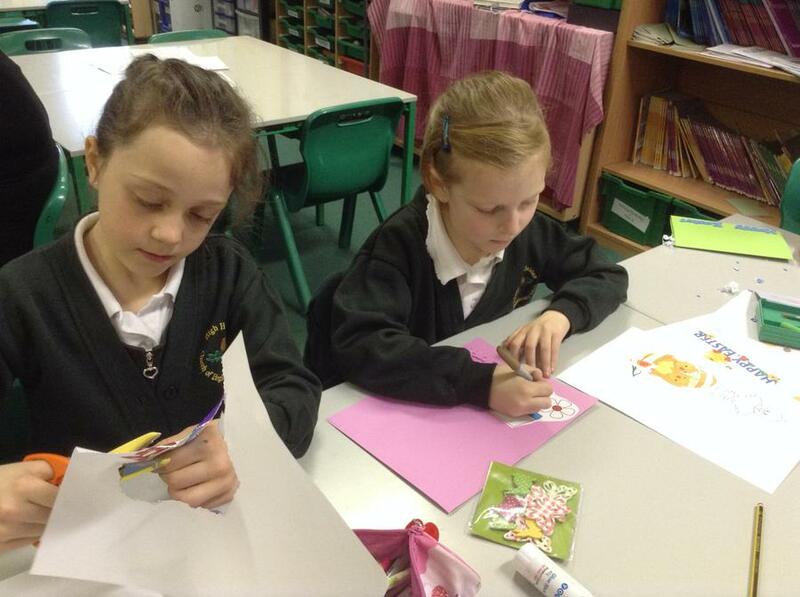 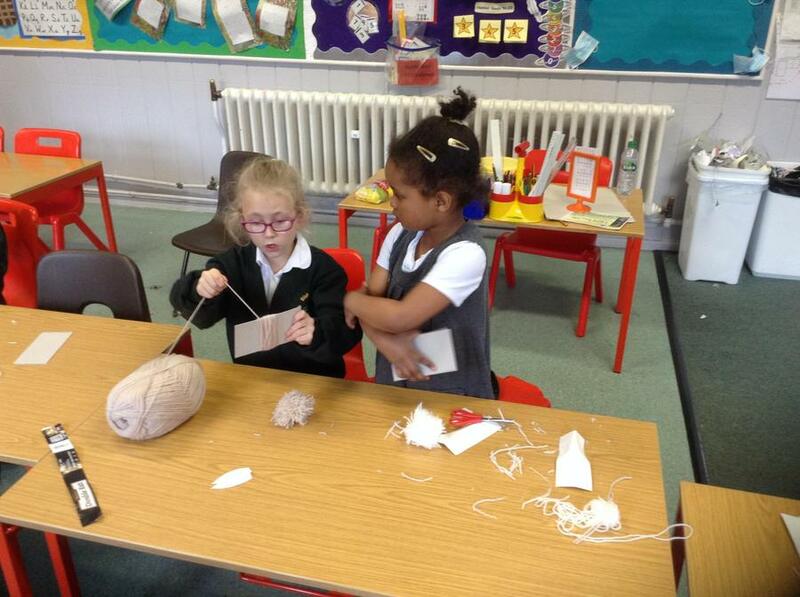 The children were able to choose from Forest Fun, Crafty Critters, card making, Dodge ball, Karaoke and ICT. 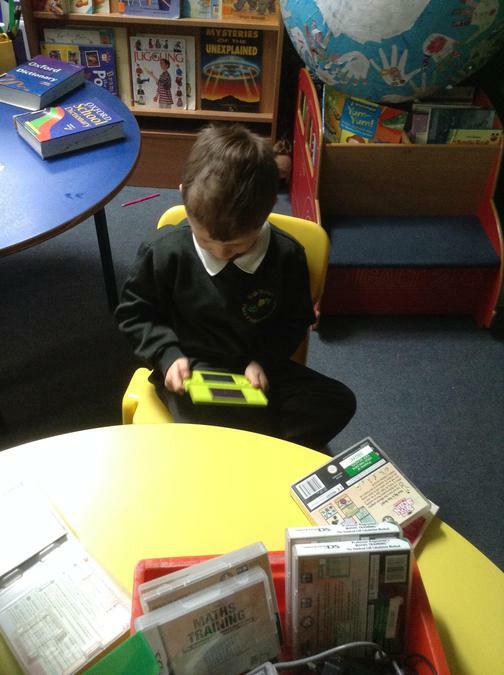 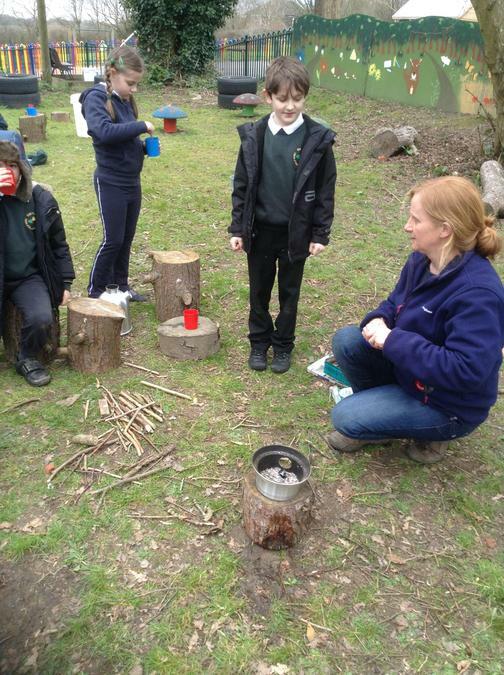 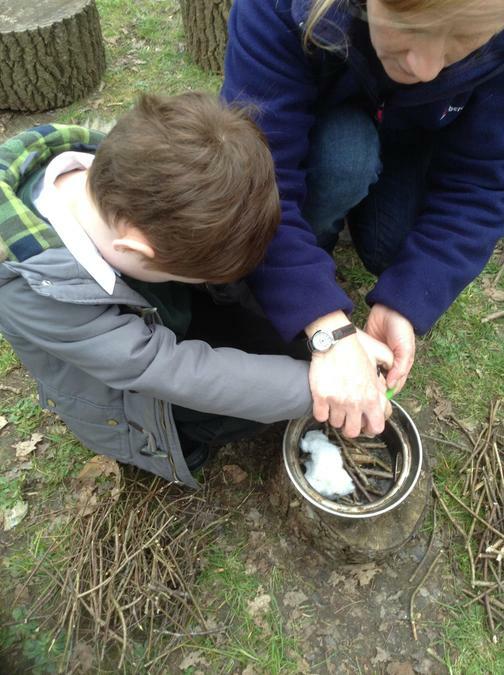 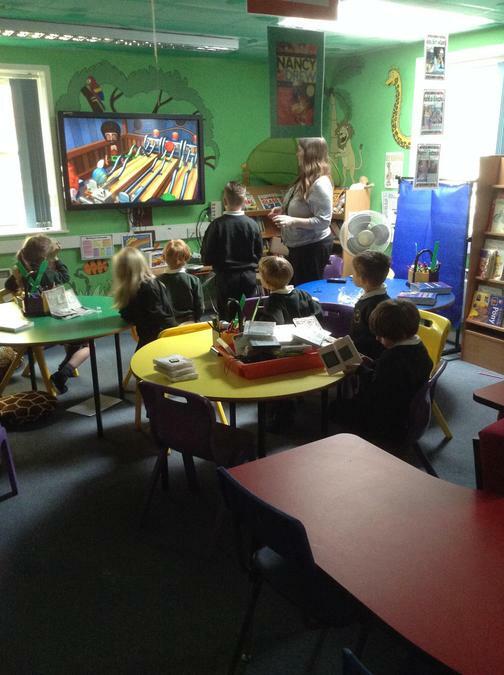 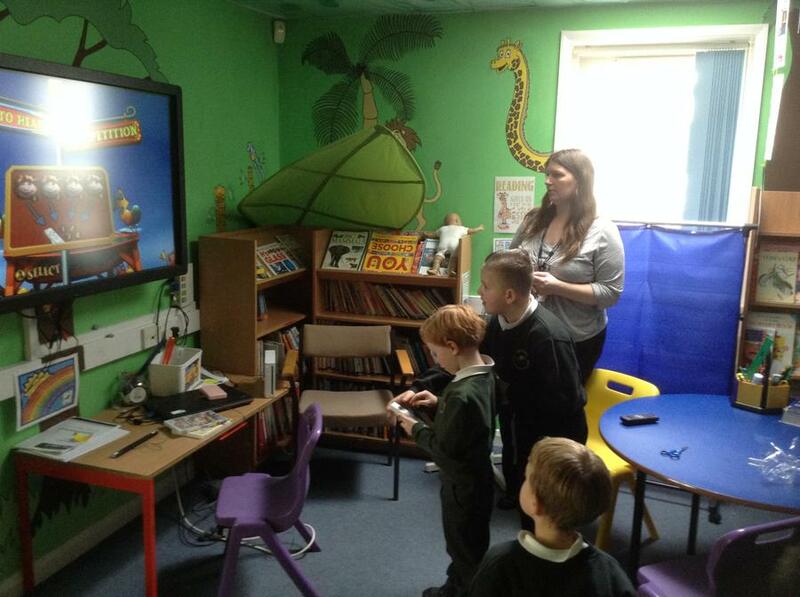 These classes offered the children the chance to develop area of learning that they feel they are already confident in or to explore something new to them.